The success of Atria continues as the newest address in Tridel Dorsay’s master planned condominium community takes shape. 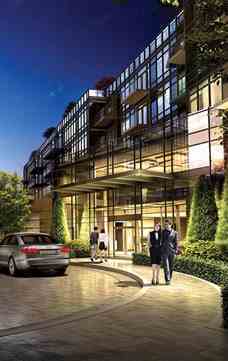 TRIO at Atria continues the sleek urban vision embodied by ALTO and PARKSIDE at Atria. TRIO At Atria Condos is a new preconstruction condo development by Tridel located on Sheppard Ave, east of 404, in Toronto. 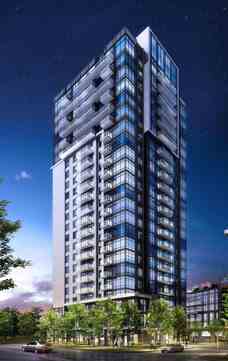 TRIO At Atria Condos will be 23 storeys high with a total of 337 units. Estimated completion date is Spring 2016. This 23 storey glass residence offers an opulent central lobby, superb amenities and smartly designed suites with premium stainless steel appliances, granite countertops, designer-inspired bathrooms, wide-plank flooring and a host of Tridel Built Green. Built For Life.® features and finishes. Unit Size : From 467 Sq. Ft. To 754 Sq. Ft.